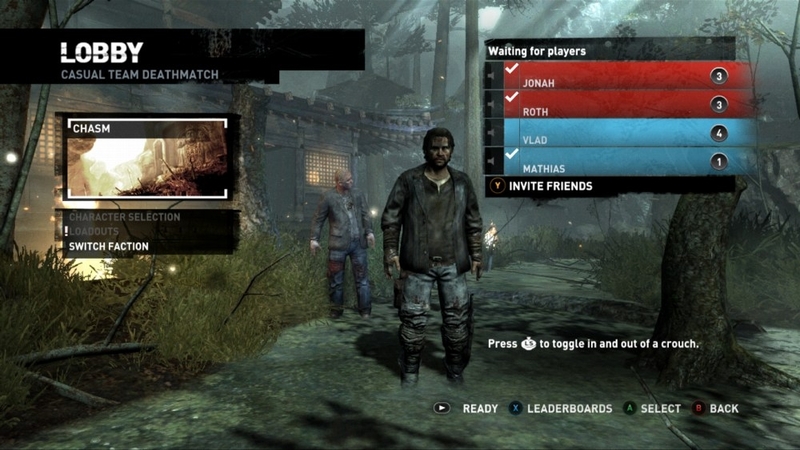 The Games on Demand version supports English, Dutch, Portuguese and Spanish Download the manual for this game by locating the game on http://marketplace.xbox.com and selecting “See Game Manual". 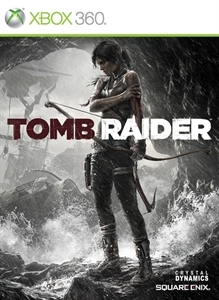 Armed with only the raw instincts and physical ability to push beyond the limits of human endurance, Tomb Raider delivers an intense and gritty story into the origins of Lara Croft and her ascent from a frightened young woman to a hardened survivor. This deluxe pack includes all of the content you need to survive online, including six weapons from Hitman: Absolution™ and four unique multiplayer characters. The deadly Scavenger Executioner (multiplayer playable character). This deluxe pack will improve Lara's chances of survival, including two weapon upgrades, three skill upgrades, and three outfits. 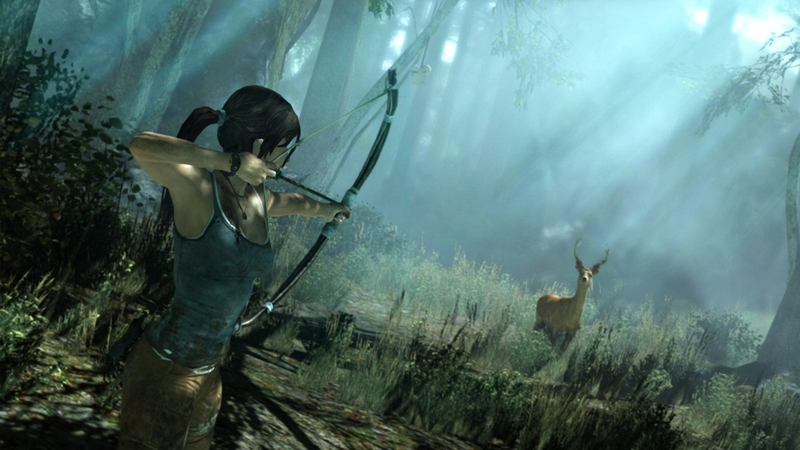 With the Sure-Shot outfit, Lara wears a competition style archery suit with high boots and forearm guards (single player outfit). 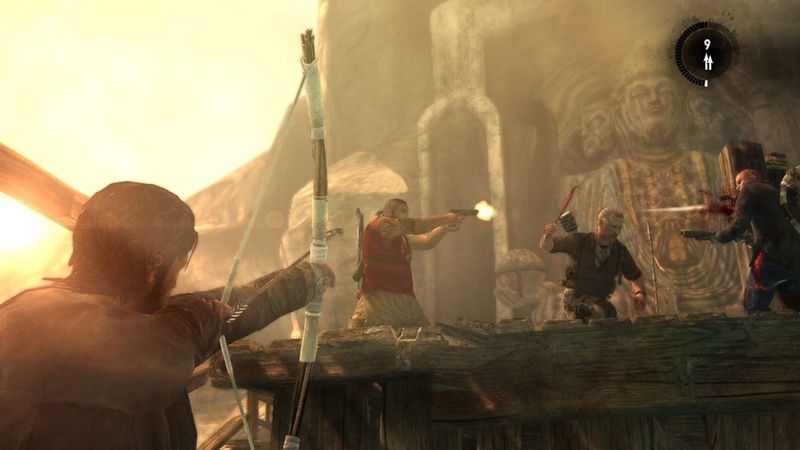 A 3-pack bundle of outfits for Lara — the Demolition, Sure-Shot and Mountaineer outfits (single player outfit pack). Outfit Lara with the Demolition Gear, featuring an engineering jumpsuit and belt pack (single player outfit). Explore the final resting place of an intrepid adventurer, and solve a puzzle involving a crashed plane to claim your reward (single player map). It's a culmination of everything and the clock is ticking. 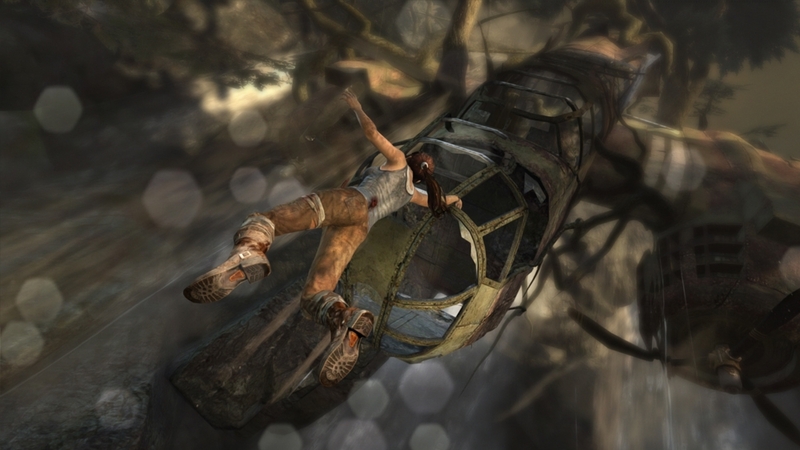 These are the final, Final Hours of Tomb Raider. 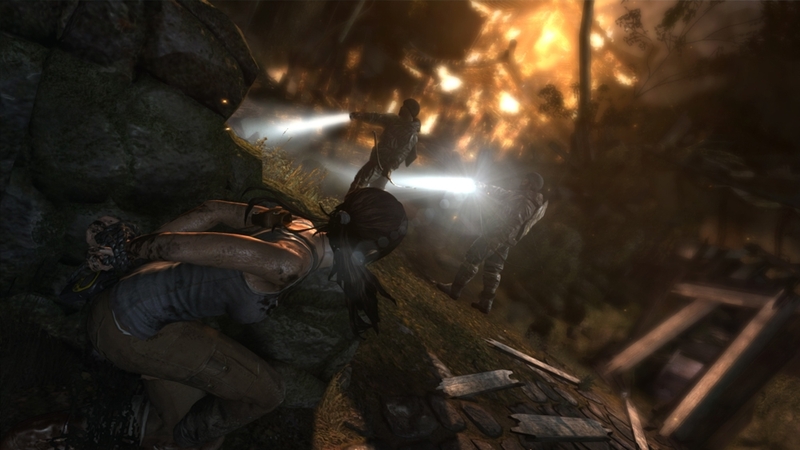 The “Day One” trailer provides an extended look at the TV commercial while celebrating Tomb Raider's universal critical acclaim. Scavenger Caverns: A massive network of caves used by the scavengers as both a prison and a torture area. Cliff Shantytown: This settlement was built high in the island cliffs. Its many layers hide some of the deadliest traps on the island. The Burning Village: A fire has erupted in an abandoned Japanese village. The burning buildings offer multiple ways to escape your enemies, but enter them at your own peril. 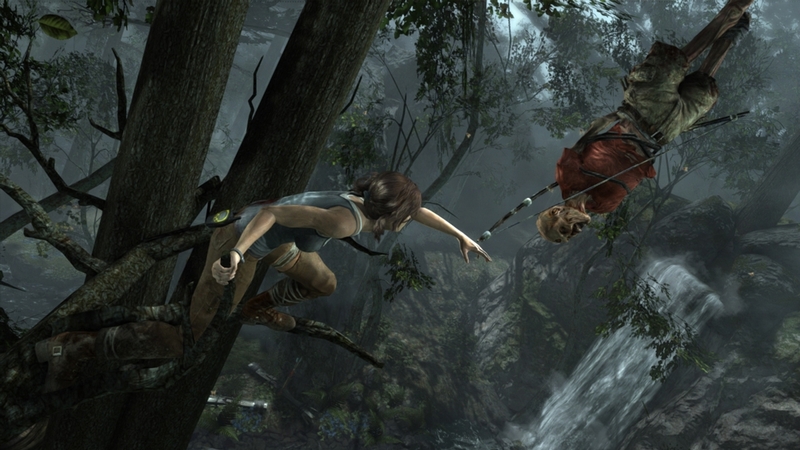 The Agility skill lets Lara ascend mountain faces more quickly and ensures she lands safely from higher falls (single player upgrade). 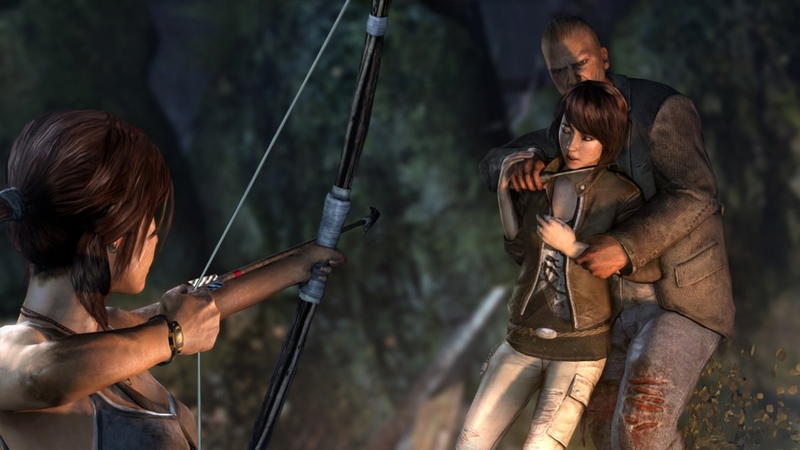 A 3-pack bundle of outfits for Lara — the Hunter, Aviatrix and Guerilla outfits (single player outfit pack). A second SMG that Agent 47 uses in Hitman: Absolution™ (multiplayer weapon). 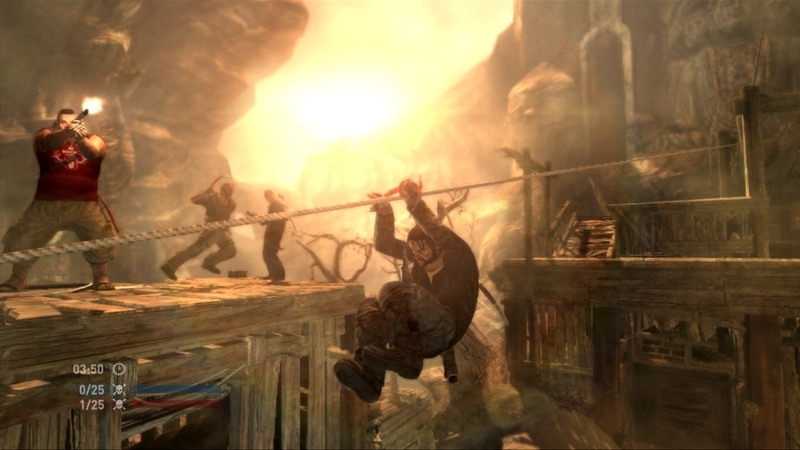 Shanty Town Multiplayer Map: This ramshackle area features steep climbs, multiple ziplines for quick escapes, and deadly traps to set for your enemies (multiplayer map). The crafty Scavenger Bandit (multiplayer playable character). The Animal instinct skill lights up XP-laden animals in Survival Instinct mode, to help Lara upgrade more quickly (single player upgrade). The shotgun that Agent 47 uses in Hitman: Absolution™ (multiplayer weapon). 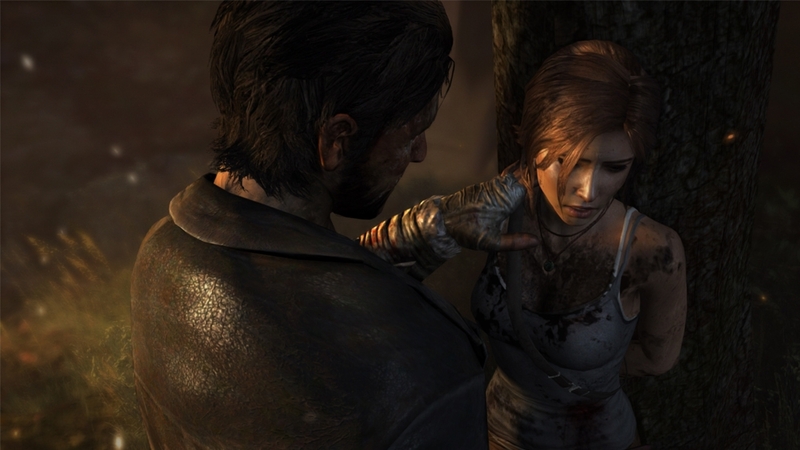 This outfit dresses Lara up as a classic 1930s adventurer, bomber jacket and all (single player outfit). A 3-pack bundle of the weapons Agent 47 uses in Hitman: Absolution™ (multiplayer weapon pack). The SMG that Agent 47 uses in Hitman: Absolution™ (multiplayer weapon). The wily Scavenger Scout (multiplayer playable character).